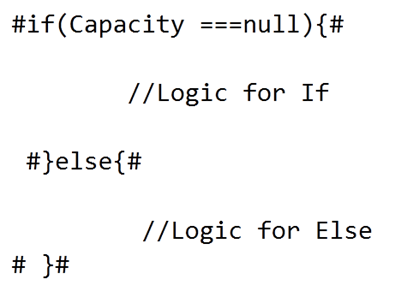 However on running the application I found that in some of the cases Capacity was retuning values as null. We need to be bit cognizant for syntax. In below diagram you can see that line need to be executed as condition and keyword is enclosed in hash #. 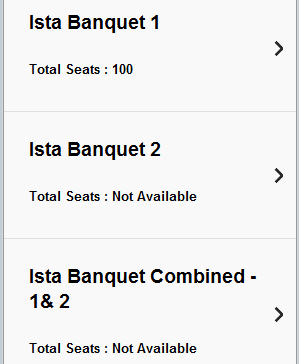 In this way you can have if-else condition in KendoUI Template. I hope you find this post useful. 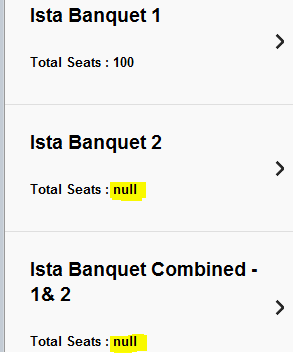 `Total Seats : #=(Capacity==null):’Not Available’:Capacity# `. Don’t forget to escape the hashes if your template is inside another template.